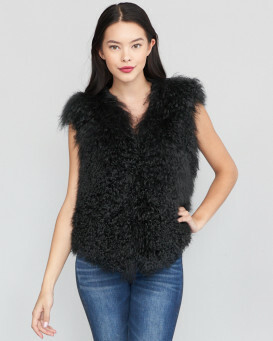 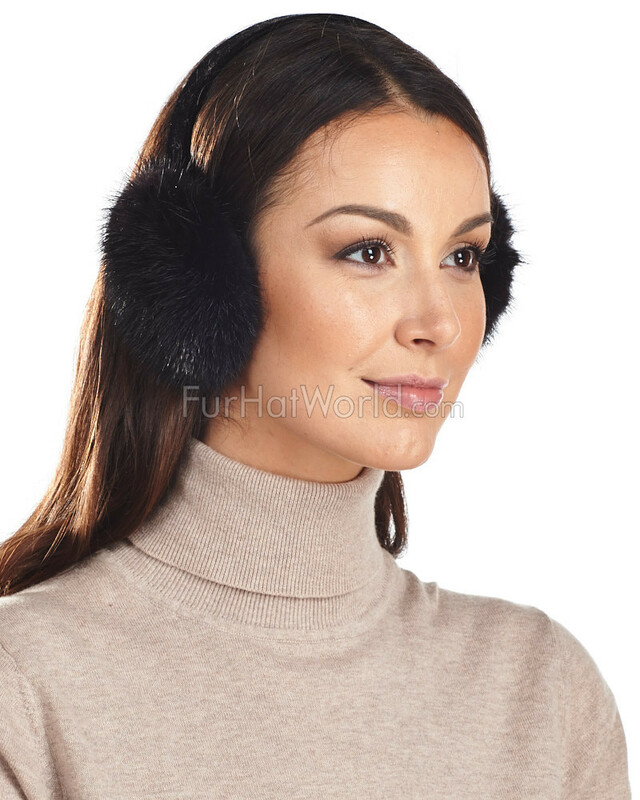 Black Mink Fur Earmuffs with soft velvet Band. 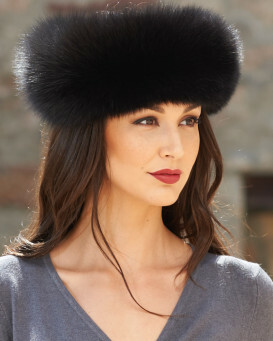 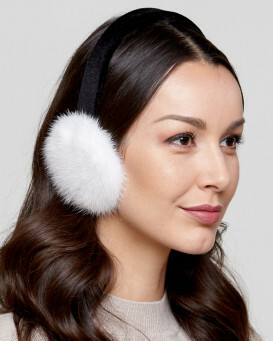 Genuine fur ear muffs are a must have accessory this season. 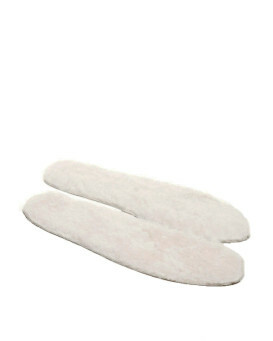 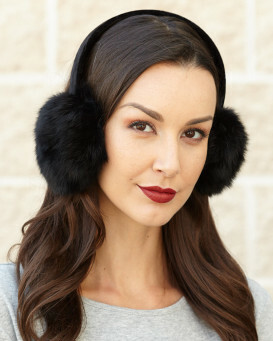 These mink ear muffs are designed to keep your ears toasty warm all winter long. 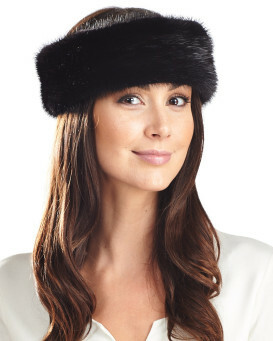 Stylish, light weight and easy to wear.